Carrie Fisher, best known for her Star Wars role as Princess Leia, died from sleep apnea and “other factors”, the Los Angeles County coroner says. The 60-year-old’ death certificate said in January that she had suffered a cardiac arrest. However, in a statement the LA coroner said the exact cause was unknown. Carrie Fisher’s manner of death would be listed as undetermined, it said. She had been on tour promoting her book The Princess Diarist when she was taken ill on a flight from London to Los Angeles on December 23. 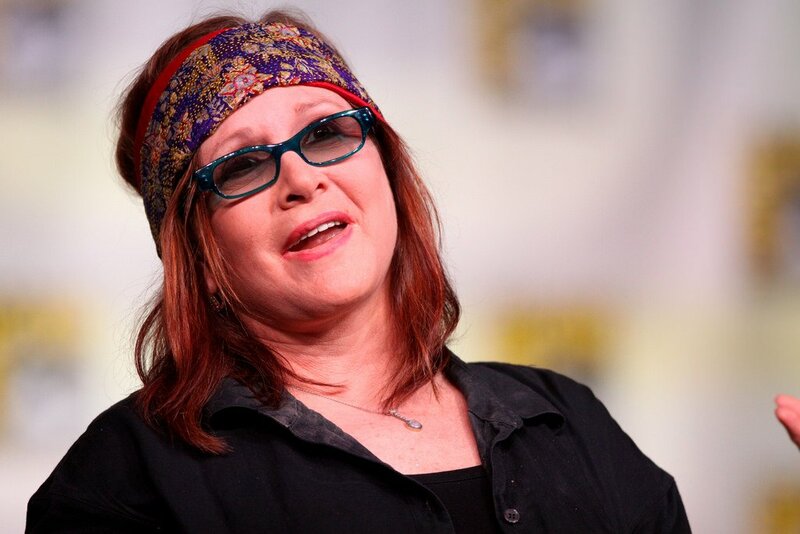 Carrie Fisher never regained consciousness and died on December 27 at the Ronald Reagan UCLA Medical Centre.